The Hong Kong Little League was founded by a group of baseball supporters from the American community in Hong Kong in the early 1970s. The League is now a multi-cultural non-profit organization with over 400 participants throughout Hong Kong. 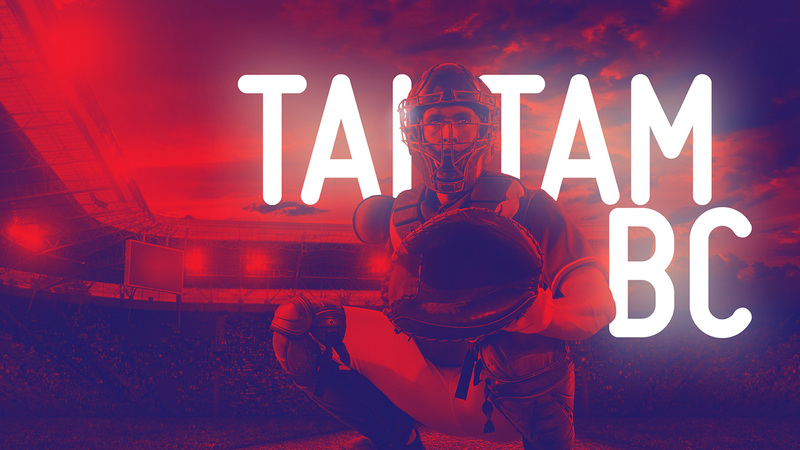 The Tai Tam Baseball Club (TTBC) was established in the early 1990s to participate in the HKLL and promote the development of players at the Hong Kong International School and in the Tai Tam area. Over the last two decades, it has grown to represent multiple communities from several different schools in Hong Kong. TTBC represents Hong Kong at multiple international tournaments around Asia and sends its very best talent to the Asian World Series each summer. Graduates of TTBC have gone on to play baseball at major universities in the U.S. The Club now has teams across the Minors, Majors and Juniors Level in the HKLL and each year several players are selected to represent Hong Kong in the Asia Pacific Tournaments of the US Little League World Series. TTBC is supported by generous donations of time, energy and financial resources from its members (including the year end TTBC Fundraising Banquet) as well as support from the Hong Kong International School and The American Club of Hong Kong.